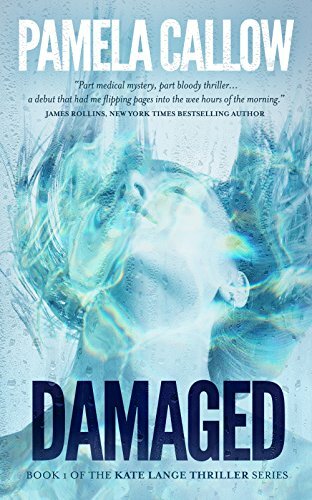 My pick of the free 100 Bestselling Kindle books is DAMAGED by Pamela Callow. It is number ninety at the time of publication. I was taken in by this gorgeous cover and then I read the blurb and it sounds amazing. Meet lawyer Kate Lange. She has one chance to prove herself—and to prove to herself that she can make it—in a firm where everyone wants her to fail. But landing this job is what Kate believes will lead to redemption in the tragic death of her sister years ago. Instead, Kate makes the biggest mistake of her career… and becomes the target of a serial killer.